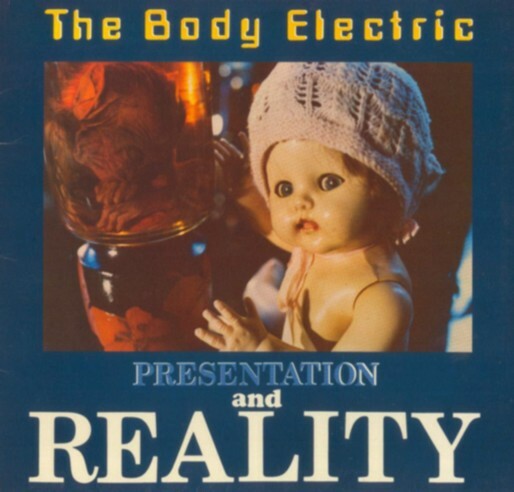 One of the first electronic bands in New Zealand, and hugely influential, The Body Electric were formed in 1982 by Alan Jansson, although he was credited on first releases as Alan Jimson, and Andy Drey. During their initial rehearsals, they were then joined by actor-turned-singer Garry Smith. The group's debut single, Pulsing, was picked up by radio programmers and spent 27 weeks in the charts. Not entirely indicative of their sound, the track has a novelty quality to it. Following the success of Pulsing, Andy Drey was replaced by Spines bassist Wendy Calder and the group released two more minor hits (Dreaming In A Life and Imagination) and a full length album before splitting in 1984. Jansson went into record production in Auckland and had a global hit with OMC in the 1990s, and Smith was later the manager of The New Zealand Ballet Company.